Most products will be shipped the next business day, by telephone, from a partner courier company. We ship all of our products for free throughout Greece except remote areas, where there is an extra charge. 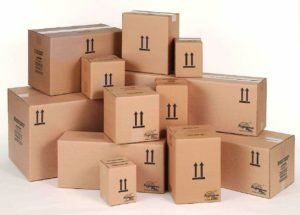 Deliveries take place on working days between 9:00am – 4:00pm. Before delivery you make an appointment with a specific delivery time that serves both you and the courier. CAUTION: It is impossible to deliver products in some remote areas with a courier. In these cases deliveries go through the post office. Unfortunately, the pay upon delivery method is not acceptable. You will have to deposit the amount of the order in our bank account with one of the affiliated banks or with PayPal payment by logining to your account or paying with a debit / credit card. Shipments abroad are made in cooperation with the post office and charges may vary in each country. Payment upon delivery method is also not acceptable in orders abroad.